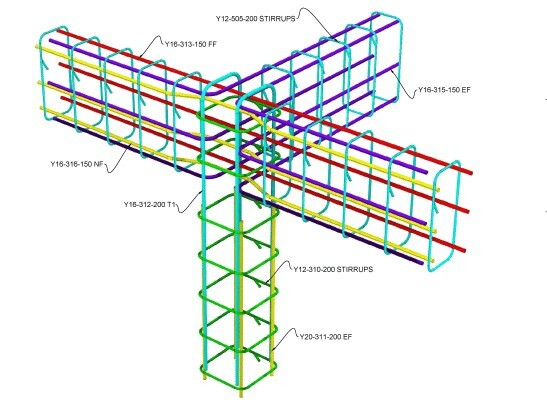 AddoBar adds a custom object to the dwg database representing a reinforcement bar shape code. The shape code definition is stored in a xml file group by country, code and shape definitions. Any shape can be custon created by editing the xml file. The default shapes are based on the South African national standard, British Code, Canadian and EuroCode. This is a demo release of the software granting the user 30 days free testing when registering the installation. 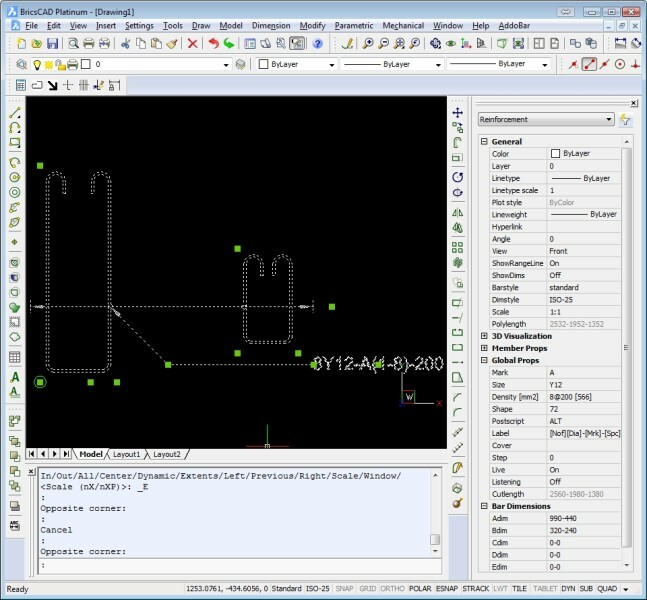 AddoSOFT AddoBAR AddoBar is the next generation platform for rebar detailing software. 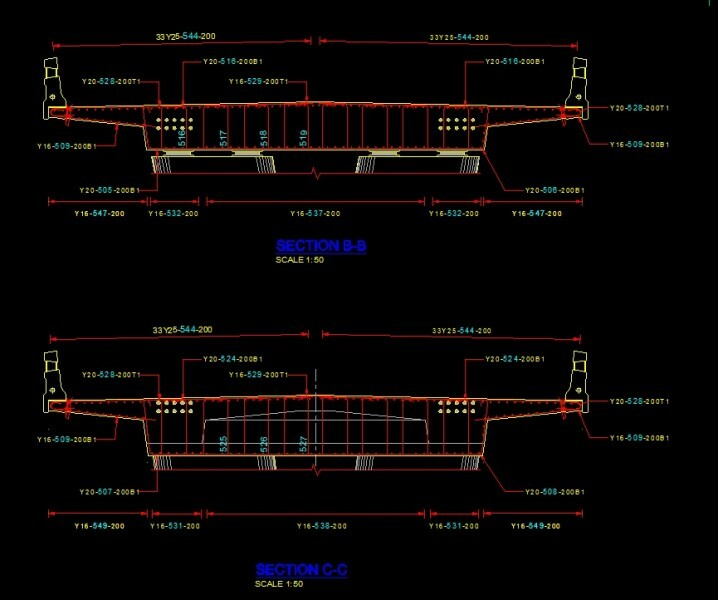 Our software fuels efficiency within your CAD design process and facilitates both quality and accurate production of reinforcement detailing. AddoBar works seamlessly with the world's leading CAD software, BricsCAD and Autodesk AutoCad. With AddoBar, detailing is made simple. Inserting, scheduling and changing of bar properties have never been easier. Addobar also supports 3D bar display mode, so no need to struggle with alternate means of rendering, constraint solving and clash detection, whilst utilising the powerful object based tools CAD has to offer. 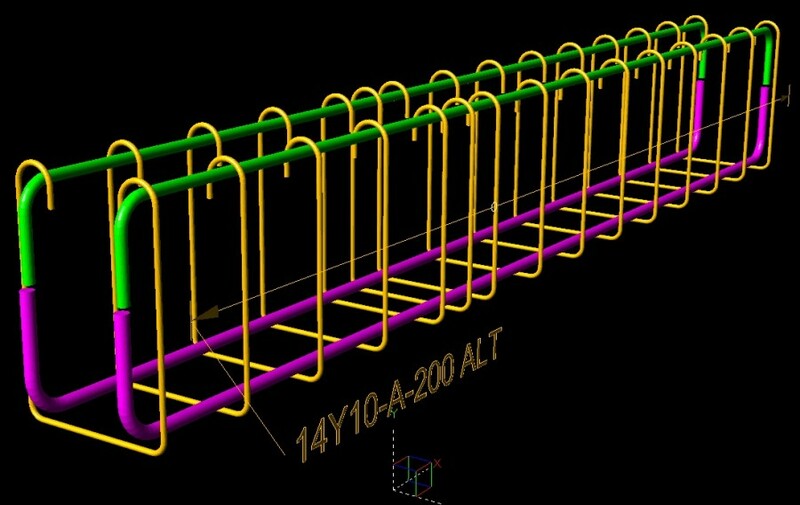 Addobar is not only a powerful object based, full 3D, detailing solution, it is also affordable, empowering you to create impressive rebar layouts that will land you that important client without breaking the bank.